Lt. Gov. 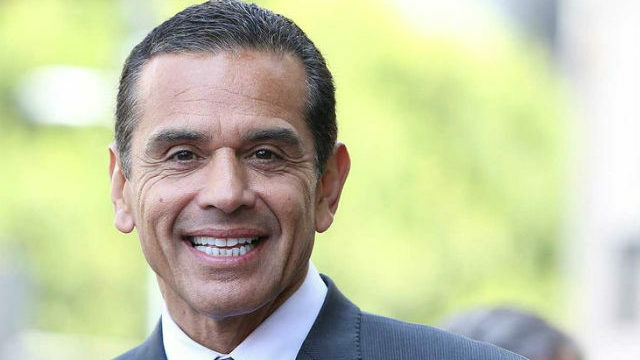 Gavin Newsom and former Los Angeles Mayor Antonio Villaraigosa top the field in California’s race for governor, and Sen. Dianne Feinstein has a dominant lead in her bid for reelection, according to poll findings reported Friday. But a third of likely voters polled by the Public Policy Institute of California don’t know who they will vote for in either race, meaning there’s plenty of room for jockeying among the candidates as the June primary election approaches, the Los Angeles Times reported. PPIC President Mark Baldassare said he was surprised about the number of undecided voters given that these races are for California’s two most coveted political posts. “It seems high to me, especially in the Senate race when you have an incumbent running,’ Baldassare said, The Times reported. He said that Californians appear to be more politically engaged than in years past but that most of their attention is focused on the daily machinations in Washington, D.C. In the 2018 race for governor, Newsom is backed by 23 percent of likely voters, with fellow Democrat Villaraigosa trailing close behind with 18 percent support, according to the survey. The rest of the major candidates hovered in the single digits. Among the other Democrats, state Treasurer John Chiang was favored by 9 percent of likely voters, and former state schools chief Delaine Eastin by 3 percent, The Times reported. Among the Republicans, Rancho Santa Fe attorney John Cox was backed by 9 percent of likely voters, and Huntington Beach Assemblyman Travis Allen by 6 percent. More than half of those polled said they had never heard of Cox, Allen or Eastin, and a third were unfamiliar with Chiang. 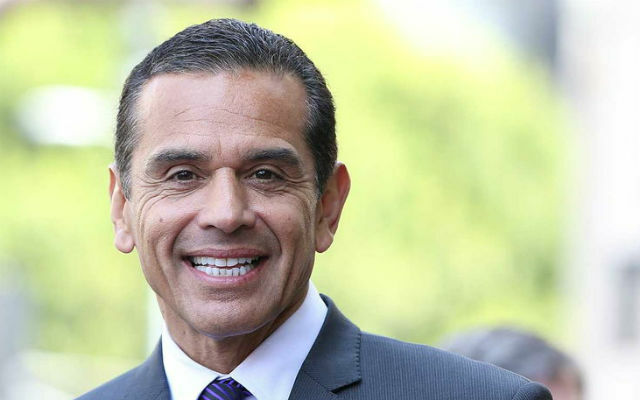 The PPIC survey shows a slightly tighter race between Newsom and Villaraigosa than the margin in a USC Dornsife/Los Angeles Times poll released in early November, according to The Times. In the Senate race, Feinstein, a Democrat, leads by more than a 2-to-1 margin over her biggest rival in her bid for a fifth full term in the U.S. Senate. According to the poll, 45 percent of likely voters support Feinstein compared with 21 percent who back her fellow Democrat, state Senate leader Kevin de Leon of Los Angeles, The Times reported.